Download the game and play it as soon as it releases worldwide tomorrow. PS4 owners who purchased The Order: 1886 on PlayStation Network can now begin pre-loading the game prior to its global launch tomorrow. You’ll have to download 6.44 GB initially of the game’s total 31 GB file size but the rest of it will download in the background afterwards. It should also be noted that The Order: 1886 has a day one patch that weighs in at a surprising 30 MB. Say what you will about the game’s perceived short length but if Ready At Dawn has optimized it to the point of requiring such a small patch, that in itself is noteworthy. Then again, it doesn’t exactly have multiplayer or open world aspects that need to be further refined. 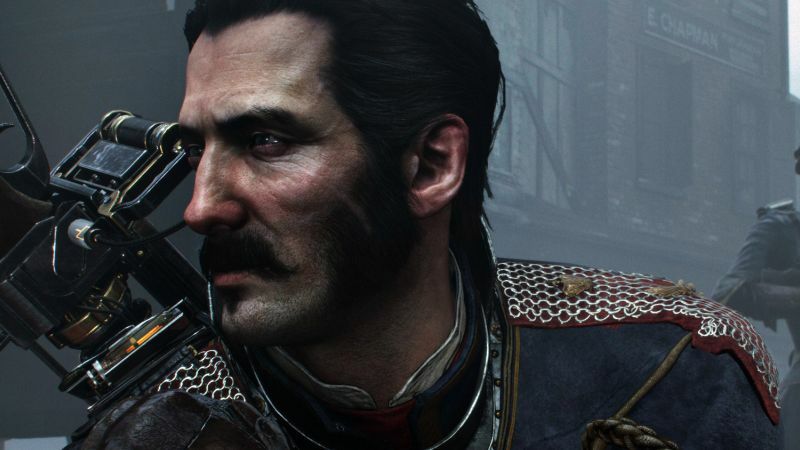 The Order: 1886 releases on February 20th and is exclusive to PlayStation 4. It takes place in an alternate history London occupied by lichen-like Half Breeds and descendants of King Arthur’s Knights of the Round using steampunk technology to eliminate them.